Find here the flyer of LIFE FRONT project! Find here the report on the market availability of hydrocarbon-based RACHP systems and the impact of standards realised for the LIFE FRONT project. 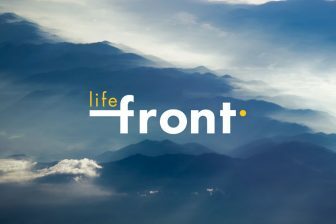 The first public webinar about the LIFE FRONT took place on the 25 April 2018. 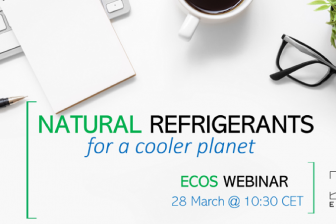 Find here all the materials from this event! Download here logos and other brand materials about the LIFE FRONT project!